How to Buy Internet Data Bundle online for Telkom Mobile ( 8ta)? 8ta is now Telkom Mobile, if you know how to load airtime online for 8ta you can do the same for telkom Mobile simcard. 8ta simcard is still functional the Name just got changed to Telkom Mobile . 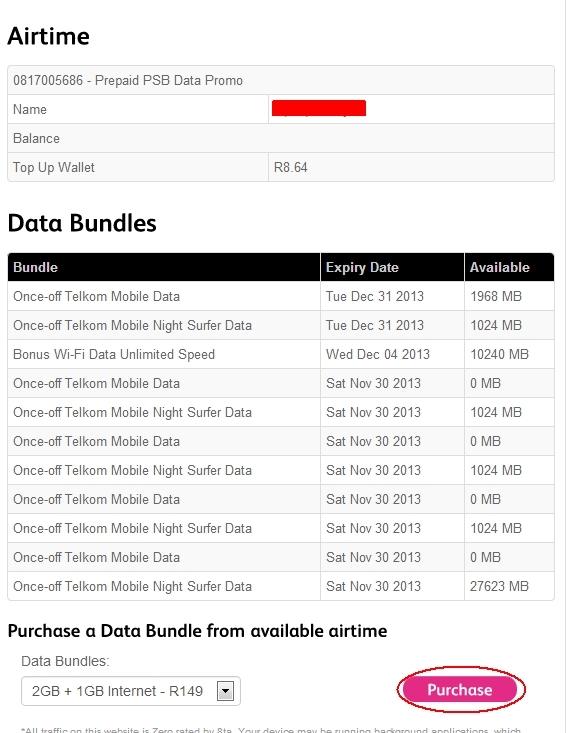 You can use your telkom mobile website to check your old 8ta data balances. 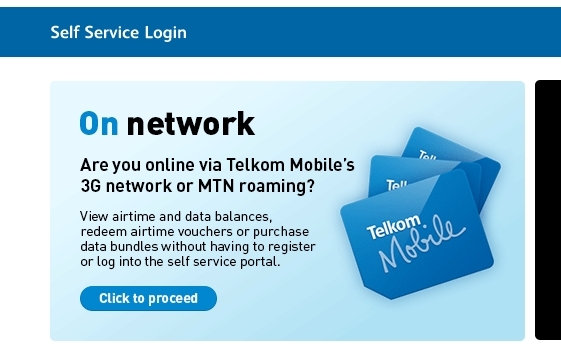 Follow the steps to Load airtime to 8ta or Telkom sim cards through online Banking. You need to login to your online banking page and follow the Steps. you have to Create Eight Time as a beneficiary on your internet banking.Use your recharge number( cell Number) as beneficiary reference. As soon as the payment is done you will receive a message to confirm your recharge. Convert your recharged air time in to data. if your 8ta modem is connected You will see your sim number and data balance. Below that you will see purchase data bundle select the data bundle you want and click purchase. You will receive a confirmation of the data purchase. Disconnect and reconnect the modem to see the data balance. HelloWeb’S Top Trending Votes ! Super Mom Four Kids Bed Time – Fun Starts Watch this..
Cornel Seeley on Vote on e-toll ! Colleen Perks on Vote on e-toll !